Beth Marcotte isn’t your average gearhead. The Lassen Community College sophomore and 2017 Lassen College Foundation scholarship recipient is not only a lover of cars; she’s a fixer of them as well. Growing up, she had an open invitation from her dad and older brother into the garage and was happy to help them on their projects on various cars and trucks. Marcotte, a 2017 graduate of Herlong High School, recalls her first memories of working on cars. She started with changing the oil and tires on her family’s truck, a vehicle she still works on and drives today. As she entered high school, she had to get accustomed to being the only girl in any of her auto shop classes. In the beginning, she said it was a bit odd and polarizing but by the end of her high school career, she was friends and worked well with all of her male classmates. She was steadfast in never letting anyone’s judgment bother her. She simply proved that she knew what she was doing, but also doing what she loved. As Marcotte was preparing for college with a focus on the automotive industry, her choice as to where to further her education was obvious. She had made several campus visits to LCC, and both of her parents and several family members had attended Lassen. “The automotive program is definitely one of the best offered in the Northern California area,” said Marcotte. “Not only was I able to work on earning two degrees at once, an associate’s of automotive technology and an associate’s of natural science. I was also able to play volleyball, another love of mine. I didn’t think I would be able to play after I graduated high school, so I was very happy that I could continue my career as a Lady Cougar. 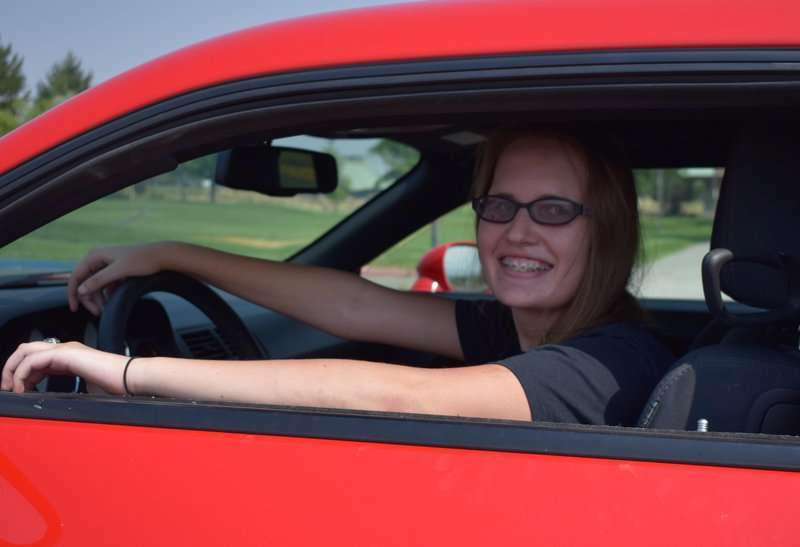 Based on her passion for not only cars, but also competition, it’s really no surprise that she earned a 4.0 GPA in her freshman year at LCC and her favorite class is any auto class she’s ever taken. 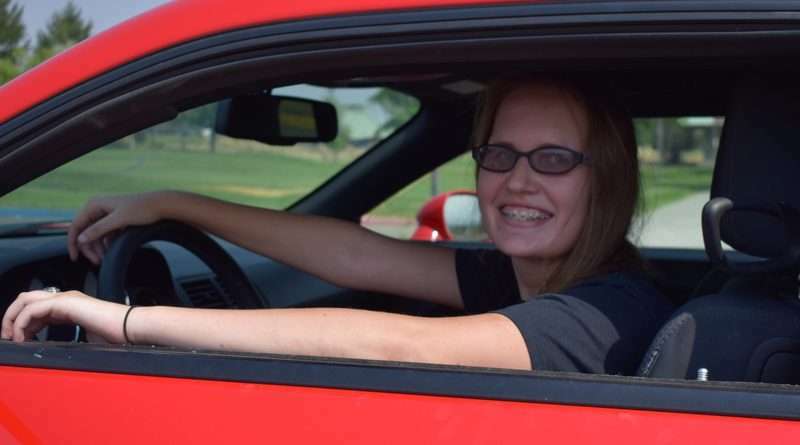 Her professor at Lassen, Chad Lewis, also taught her auto classes in high school and middle school, and she feels that helped with her transition into college. After graduating from LCC this spring (2019), Marcotte plans to attend the University of Nevada-Reno and obtain a master’s degree in automotive engineering. Tesla, which opened a plant in Sparks, Nevada, has partnered with UNR and offers an on-the-job mentoring program through Tesla for engineering majors. One of Marcotte’s career goals is to work at Tesla as an engineer, and she hopes this would open a door when she graduates. She is also interested in owning her own auto shop. But for now, Marcotte is focused on her last year at Lassen, where she has access to a variety of automotive classes that will prepare her to work at almost every automotive shop across the nation. Way to go, Beth! Eons ago (early 1970s), I was one of only two females in the automotive class. And we had to fight pretty hard to get into it. I don’t know of any others after us, as a matter of fact. So happy you’ve found your career path and that it involves cars! This is inspiring. I love it. ☺ What a smart, interesting, young woman.